The ruling goes back to this phrase again and again. The demand for meaning and "meaningful dialogue" without giving us any real guideposts as to how to know we have achieved it. 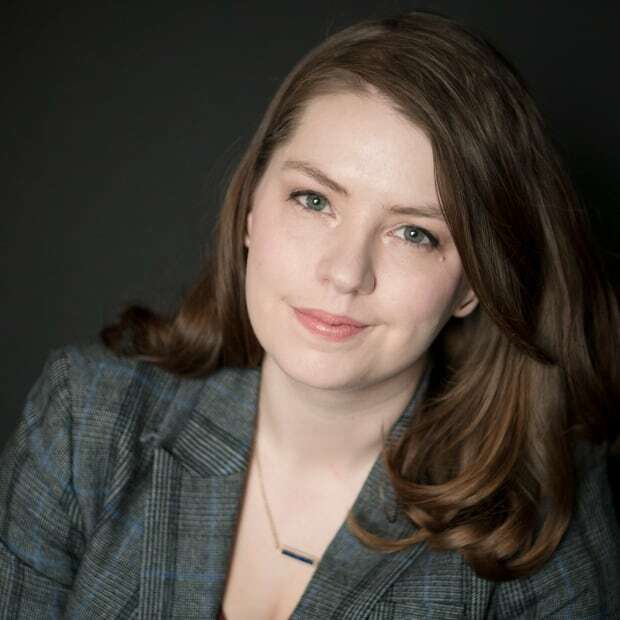 Jen Gerson on the Trans Mountain court ruling. For those of us long obsessed with the Trans Mountain telenovela, this Tsleil-Waututh Nation v. Canada ruling was the plot twist we've long been awaiting — the moment when the lead comes back from the dead with the aid of legal witchcraft. It's still a touch premature to declare the end of Confederation, or to start littering the Rockies with mines. However, the court ruling is not benign. It speaks to the great moral challenges the country continues to face: how we balance our need to develop our resources and build infrastructure, with the rights and duties owed to the First Nations people and the environment. The legal document itself is not entirely damning. The Federal Court of Appeal found two critical — but not entirely fatal — errors in the NEB's reasoning. The second, far more serious error, found the NEB fell short of the constitutional duty to consult affected First Nations groups. The future of all similar projects rests on our ability to understand why, and make sure it doesn't happen again. 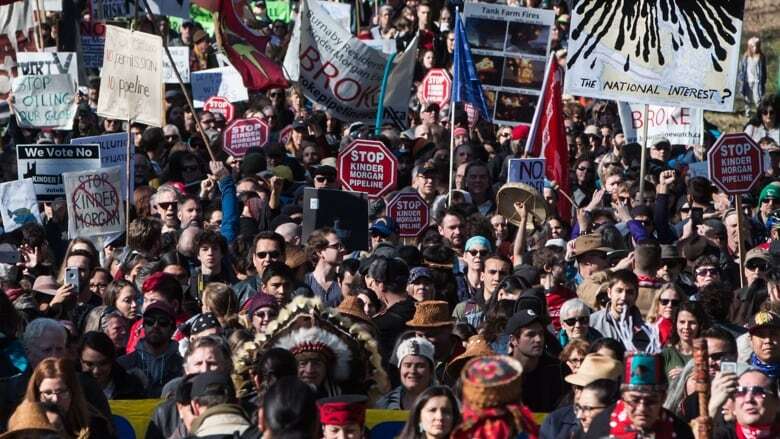 First Nations groups do not get a veto over projects on their lands. Nor do they have to be happy with the outcome. Further, consultations need not be "perfect," according to previous case law. Rather the government is required to conduct meaningful, good faith consultation. While Thursday's ruling conceded that the crown's consultations were reasonable and thorough, they were not sufficiently meaningful. "Meaningful consultation is not just a process of exchanging information," it explains, going on to reference an earlier precedent: "Meaningful consultation 'entails testing and being prepared to amend policy proposals in the light of information received, and providing feedback.'" "Canada was required to do more than receive and understand the concerns of the Indigenous applicants. Canada was required to engage in a considered, meaningful two-way dialogue." It was here I hoped our honourable justices might help us mere laymen out: what, exactly, is the difference between "exchanging information" and "meaningful dialogue"? Is there an objective, straightforward moment at which dialogue between humans becomes meaningful? The ruling goes back to this phrase again and again: the demand for meaning and "meaningful dialogue," without giving us any real guideposts as to how to know we have achieved it, as if it expects an organic dialogue process to evolve out of a clinical, legalistic one. The irony is that this process can only become more cold and quantifiable every time the notion of "duty to consult" is subjected to an ever-finer filter of legal judgment. The Crown must do more than just listen to First Nations' concerns, it must respond to them in some way. I think that means someone higher up the food chain, empowered to create meaningful accommodations, must now be part of this more meaningful dialogue process. It's fairly easy to spot when goodwill is absent between parties, but it's almost impossible to prove that it isn't. There will be a day when the court will be able to read a man's soul. Until then, the duty to consult is a legal treadmill. How can any of our dialogue possibly be meaningful if the consultation process is largely symbolic, as many of us suspect it to be? Isn't that the impolite secret that hides behind all of this? The government may offer First Nations people accommodations, where convenient, but we never give them a meaningful say. As it stands, the duty to consult seems to be nothing more than the court's attempt to grant deference without power to the detriment of everyone involved. To wit: "As mentioned above, the concerns of the Indigenous applicants, communicated to Canada, are specific and focused. This means that the dialogue Canada must engage in can also be specific and focused. This may serve to make the corrected consultation process brief and efficient while ensuring it is meaningful. The end result may be a short delay, but, through possible accommodation the corrected consultation may further the objective of reconciliation with Indigenous peoples." This is a profoundly naive paragraph from a set of judges that never bother to objectively define the term "meaningful." It's politically difficult for the federal government to appeal the decision to the Supreme Court — though they should, if only for the clarity it might obtain, which might contribute to a regulatory regime that a company would risk investing in. The re-scoping of the Trans Mountain project and a truncated consultation process may, indeed take only a few more months, I suppose. But then won't those consultations, too, be subject to further challenges? The point here is to stall. 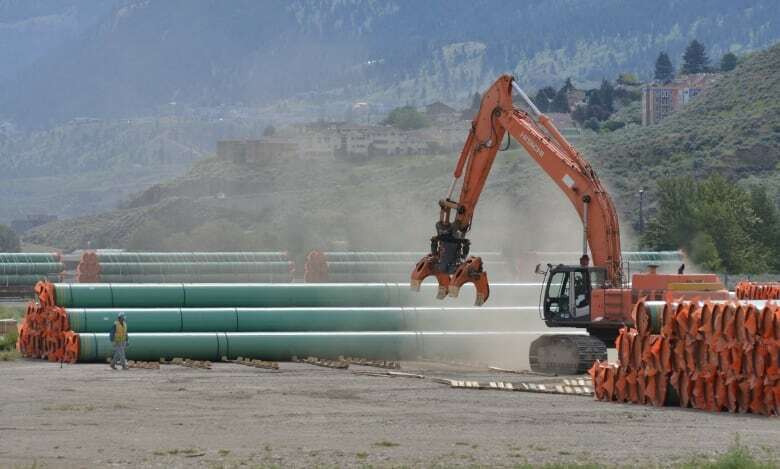 The federal government spent $4.5 billion to purchase the pipeline as it exists — with the option to continue with the expansion for several billion more. 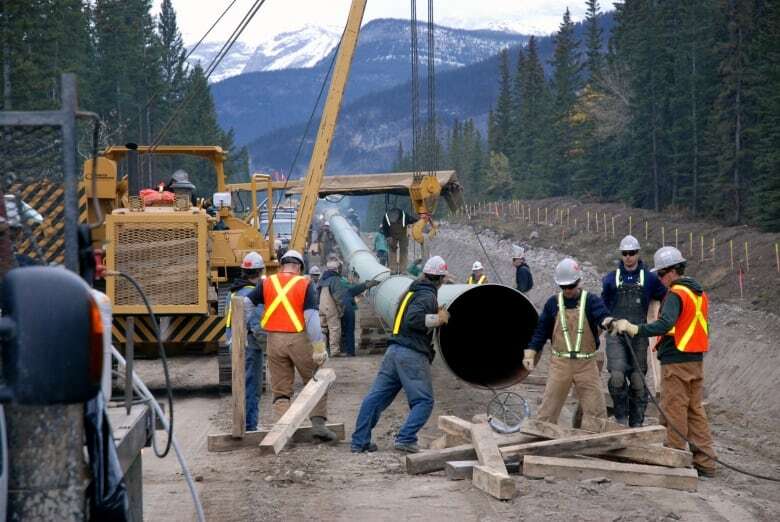 Kinder Morgan's shareholders approved the sale, also on Thursday, in the nick of time. If Trudeau had not purchased Trans Mountain, it's pretty reasonable to assume this ruling would have been the expansion's end. If Kinder Morgan were ready to bail on this project way back in May, there is no way they would have followed through now.